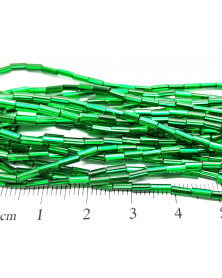 Tubes There are 27 products. 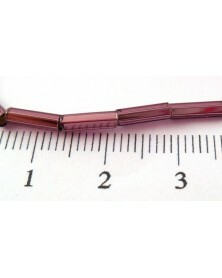 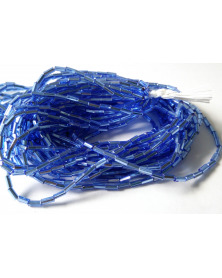 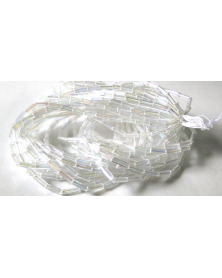 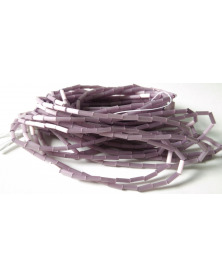 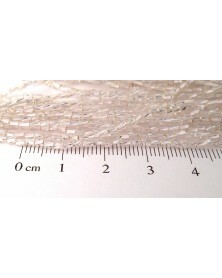 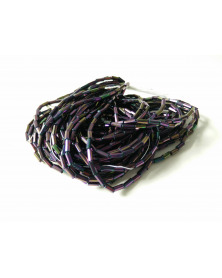 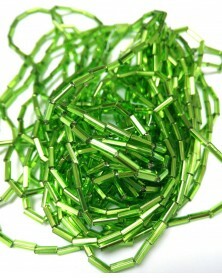 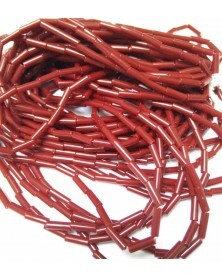 Beautiful quality Czech Strung tube; price per strand of 40 to 50 cm depending on the beadsize. 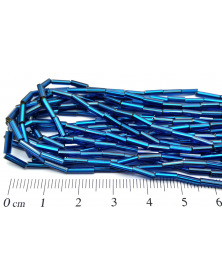 See also information page: strung beads.